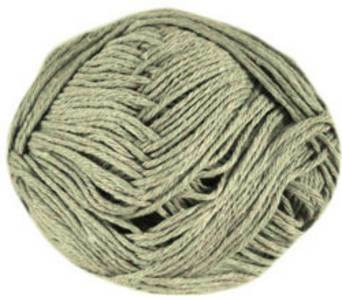 Sirdar Simply recycled cotton rich DK knitting yarn 14 in greensand. Eco-friendly, soft and lightweight blend of 51% recycled cotton/ 49% acrylic. Knits to a standard DK tension. 50g balls 130m/ 142yds.